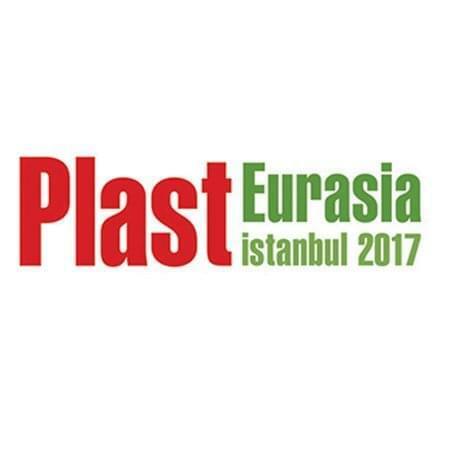 CONTA - Conta at Plasteurasia 2017 İstanbul fair.. You're invited.. Both in Turkey's Domestic Market and International Arena Tuyap Plasteuroasia is the most important Plastic Industry Exhibiton which is organised regularly every year. This Exhibiton will take place in Plast Euroasia in Tuyap Congres' Centre in Istanbul between 6 and 9th of December. We will be very happy hosting our customers in this Exhibition in Saloon 5 and 511B booth which we have been participated last 3 years.